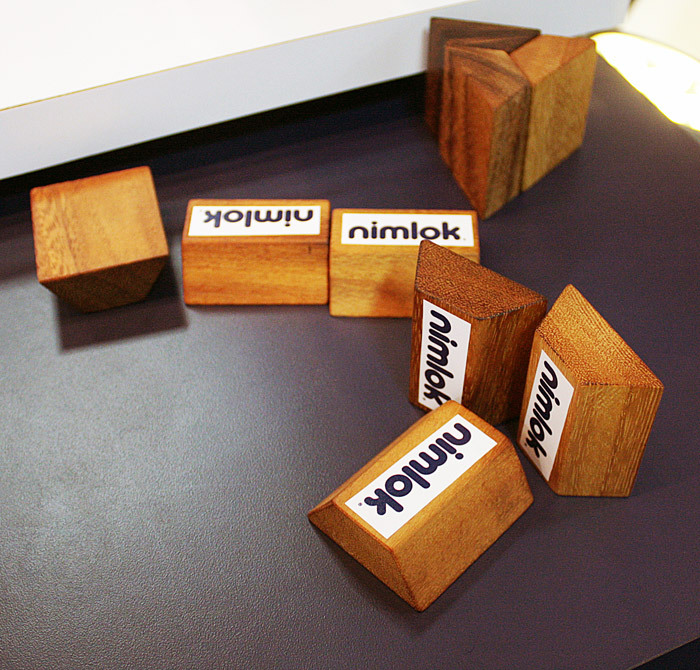 You are here: Home / Nimlok News / Do You Stand Out? The equation for standing out at trade shows is easy. Creativity + Planning = Success! Check out these insider resources if you’re looking for tips to boost your wow-factor! Staying ahead of these trends can help you better reach an evolving audience while staying on-track to achieve your sales and marketing goals. This post explores five up-and-coming trends to watch this year. A well-designed exhibit will attract visitors, support your goals, reflect the identity of your brand and leave a lasting impression on visitors. In this post, we feature ten exhibit designs that masterfully combined substance and style to differentiate themselves from competitors on the show floor. Eye-catching graphics are the key to standing out at your next trade show. 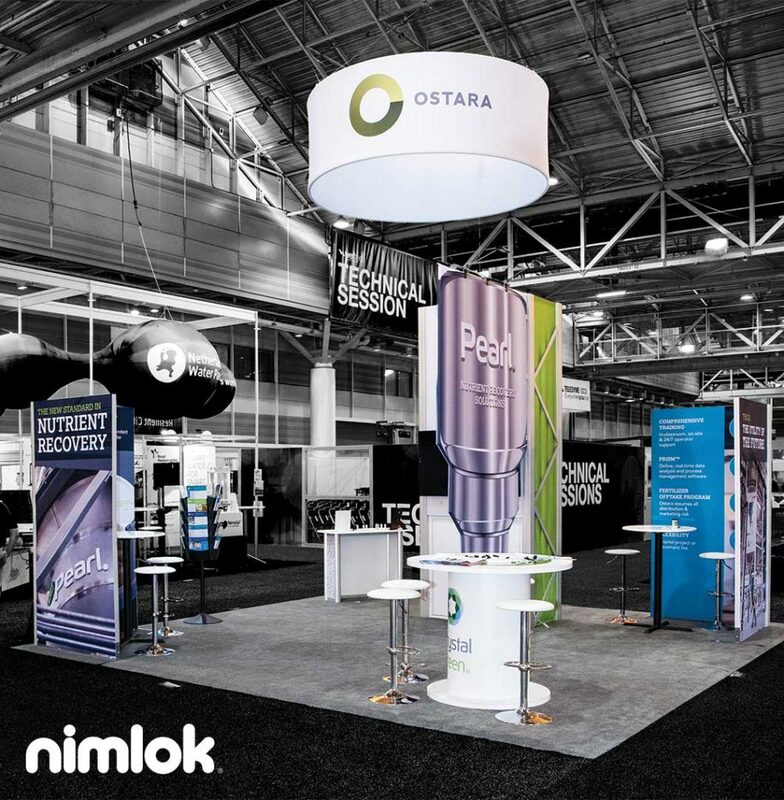 In this post, we cover several important factors to consider when creating memorable trade show booth graphics to help you exhibit better at your next trade show. The right trade show giveaways can support integrated marketing messages that will prompt attendees to tie that message back to your company. In this post, we cover selecting and distributing impactful trade show giveaways, plus share our list of top 10 giveaways. If you take these tips and tricks into consideration, your booth will stand out among the rest. 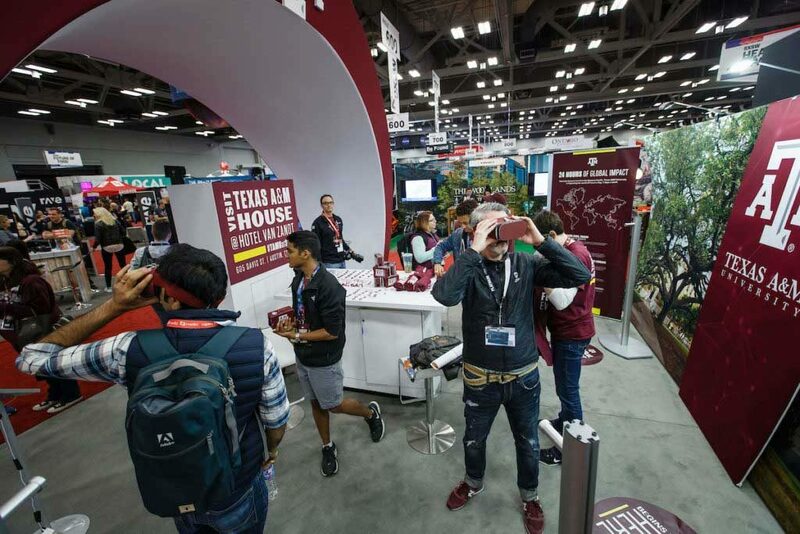 If you’re left looking for more helpful advice on how to create a cutting-edge booth, check out our complete guide to creating a killer trade show exhibit that will steal the show!